2. Once you have created your bootable installer. You are ready to install your OS X version, Please follow the install procedures to the letter. 3. Select your first boot priority using F12 for Gigabyte motherboards, Or the hotkey for your manufacturers motherboard. 5. Once OS X says the installation is complete. 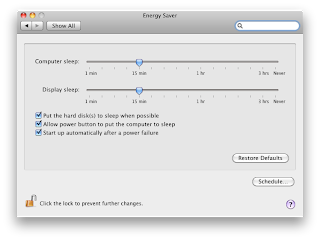 It Automatically restarts, this is where you select your USB drive for the last time. Once at the Chimera Boot Screen select your new installation, if you had to use boot flags for the installer then you need to use them again. I always find safe mode easier to get to the registration of OS X. So there have been a lot of people with similar issues, in this thread, my goal is to create a nice simple list of things people can check before asking specific questions. Many times if you're having issues installing, it's one of these things. For best results with your installation, make sure you've followed these recommendations. I've put them together from months of questions, so these tips should be pretty common and universal. Many people have neglected to follow these simple tips, and the installation has not worked. 5. 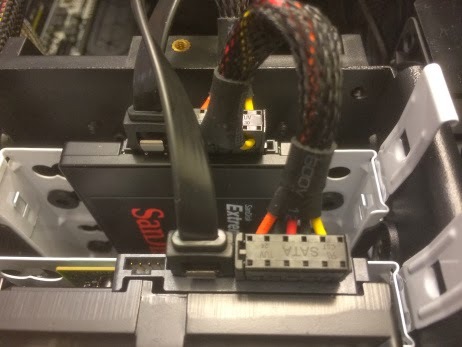 Use only 1 graphics card in the 1st PCIe slot with 1 monitor plugged in. 6. Remove any USB peripherals besides keyboard and mouse. 12. Intel Only. We do not support AMD. 13. iBoot + MultiBeast is known to work with the P55, X58 P35 and H55 chipsets and will most likely work with all Core 2 compatible boards. 14. If using a large > 1 TB Hard Drive, your system partition needs to be 1 TB or less. 15. Onboard Intel GMA HD graphics by themselves are currently unsupported. There are no available drivers- you'll need to use a discreet card. 16. MultiBeast should be run from the boot drive. Copy to Applications folder or Desktop.